Call Today, 413-822-3103 ...No Sale Is Too Big, Or Too Small. Terms and Conditions: All Sales Final. Cash and Credit Cards accepted, please bring help to load large items, we are not responsible for accidents. 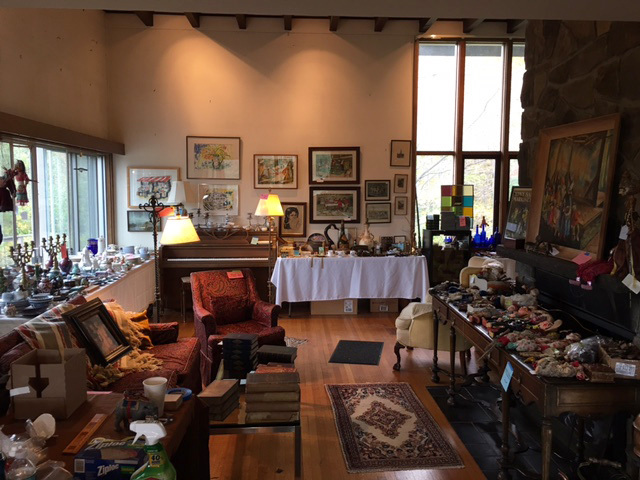 Since 1978, Nora Martin Estate Sales & Estate Liquidations, located in the beautiful Berkshires of Western Massachusetts has been assisting Berkshire County homeowners, their estates and their families with Quality, Professional On-Site Sales. From Williamstown in the Northern Berkshires to Stockbridge in South County, we have a proven track record assuring you a successful sale. No sale is too big, or too small, with all work, setup, advertising, and pricing done by us. With our years of experience, we know and understand market change, allowing us to get you the most for your possessions. Often the liquidation of an estate is the reason for a sale, and we understand how difficult this may be for someone to undertake on their own. 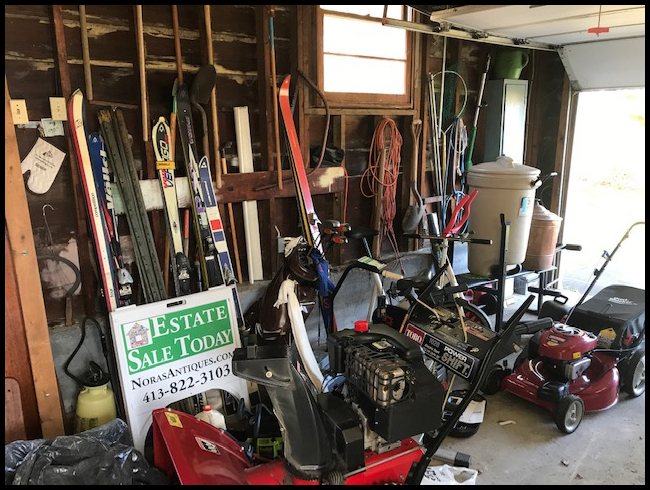 We market each and every Estate Sale and Estate Liquidation extensively, via the internet, local newspaper, signage and an in-depth customer/client emailing, resulting in high attendance, which means a profitable sale for you. 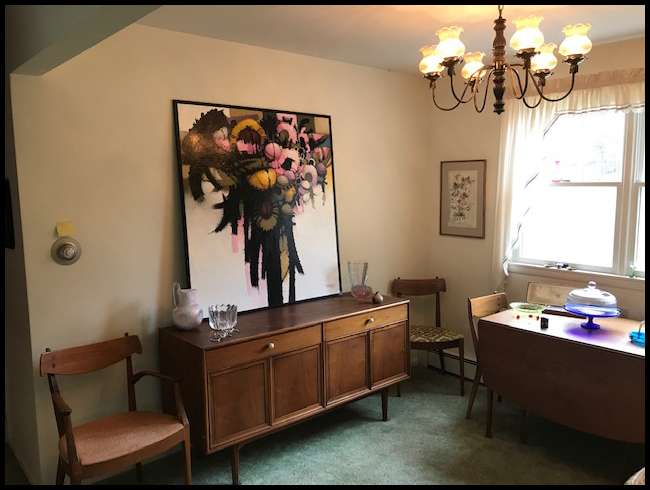 If you are thinking about an Estate Sale or Estate Liquidation, give us a call to learn how we can assist you at (413) 822-3103. Onsite Estate Sales & Estate Liquidations In The Beautiful Berkshires Of Western Massachusetts. Our Home Sales are organized and conducted with professionalism. We categorize, stage, clean, appraise and display items attractively, to help maximize sales revenue for our clients. Let our extensive knowledge and many years in the field of antiques, collectables and household items, assure you the best possible proceeds, from the sale of your possessions. We do all of the advertising, including internet and local newspaper, signage and an extensive customer/client emailing to help assure a successful, well attended sale. 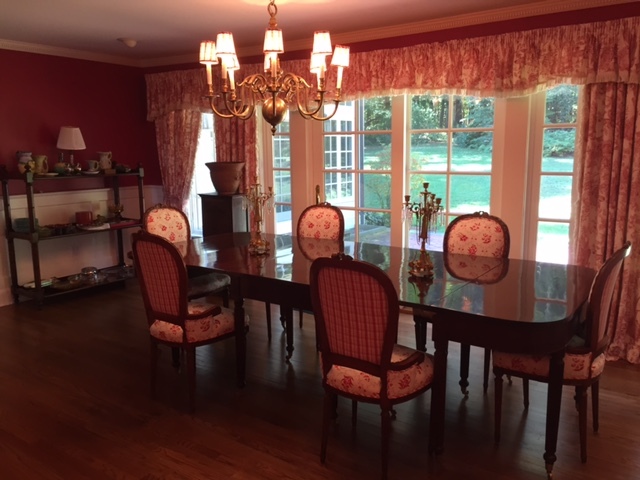 Planning An Estate Sale Or Estate Liquidation? 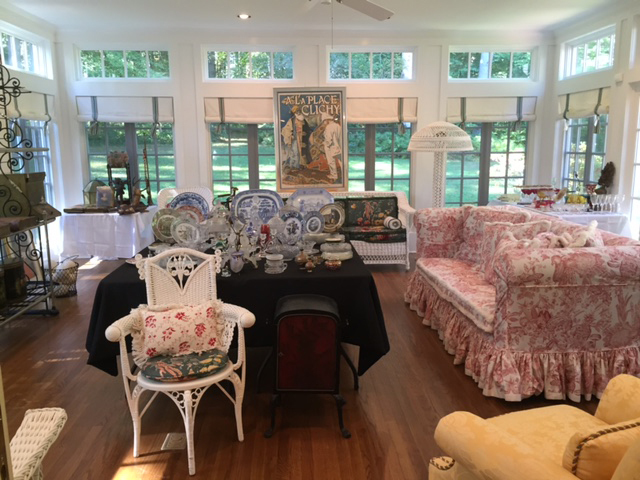 Nora Martin Antiques Conducts On-Site Estate Sales & Estate Liquidation Sales And Would Welcome The Opportunity To Assist You With Any Needs You May Have. Let our extensive knowledge and many years in the field of antiques, collectables and household items, assure you the best possible proceeds, from the sale of your possessions. Our Home Sales are organized and conducted with professionalism. We categorize, stage, clean, appraise and display items attractively, to help maximize sales. We do all of the advertising, including internet and local newspaper, signage and an extensive customer/client emailing. We recognize our clients’ needs for confidentiality. Our goal is to give you piece of mind and after the Sale, if needed, we offer total clean out service and leave your premises "broom sweep".